For this calculation, it is unnecessary to assume that Vd and/or kel is the same for the two studies. It is only necessary that fe be the same in both studies. 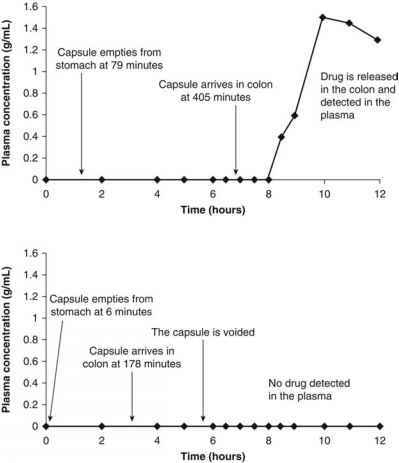 This is usually a valid assumption unless the drug undergoes a significant amount of "first-pass" metabolism in the gut wall or liver following oral administration or a significant amount of decomposition at an intramuscular (IM) injection site. When this occurs, the availability of the extravascular dosage form may appear to be low, but the fault will not lie with the formulation. The bioavailability will be a true reflection of the therapeutic efficacy of the drug product, and reformulation may not increase bioavailability.